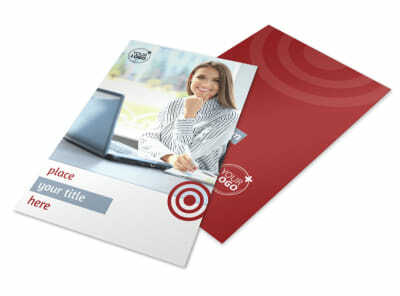 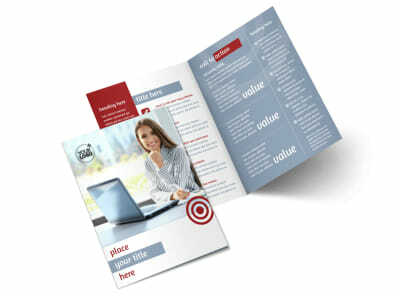 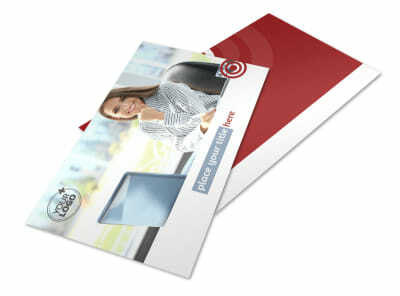 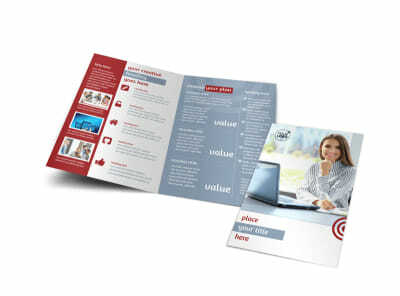 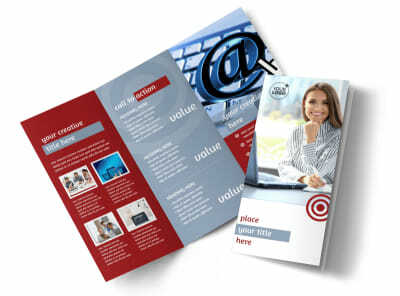 Customize our Web Developers Business Card Template and more! 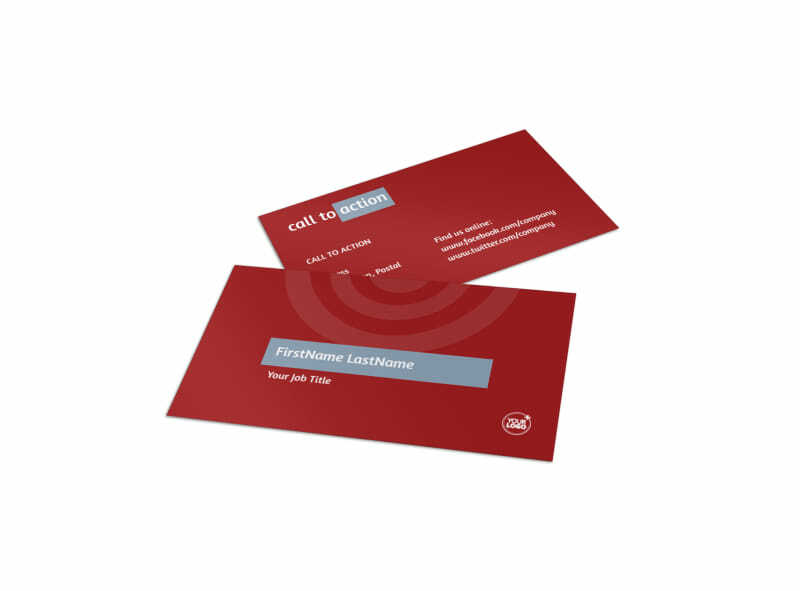 Give your clients an easy way to keep your phone number and email address right at their fingertips with web developer business cards made with our online editor. 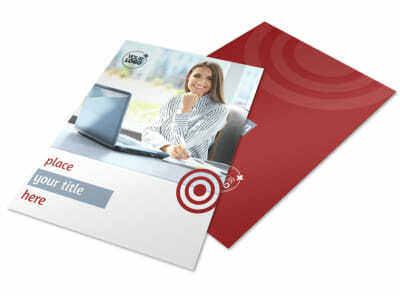 Customize a template by adding relevant images and text and changing up design elements such as color and font. 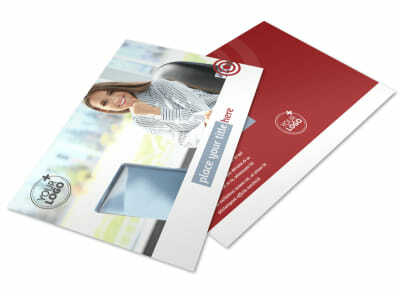 Print instantly from your own printer or, for a little extra, send your files to our experts and let us do that part for you.